If you spend a few hours watching HGTV, you’ll get the idea it’s easy to transform any old house into a modern masterpiece. But TV producers make the process look much simpler than it is. 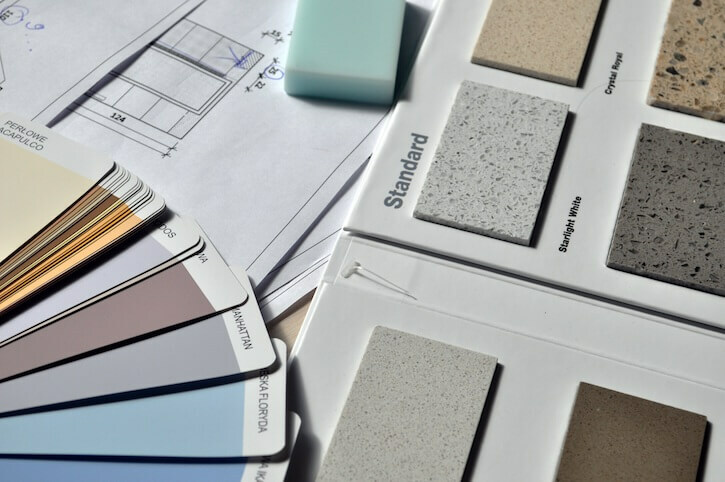 If you hope to remodel your house successfully, you need a solid plan. Before diving in head first,, make sure you actually want and need to remodel your home. In some scenarios, it makes sense, but in others, it may be preferable to go another route. The most obvious reason to remodel is that you have a dated house. If you can take a picture of your home and it looks like it belongs in some other decade gone by, you probably need to transport it to the present. 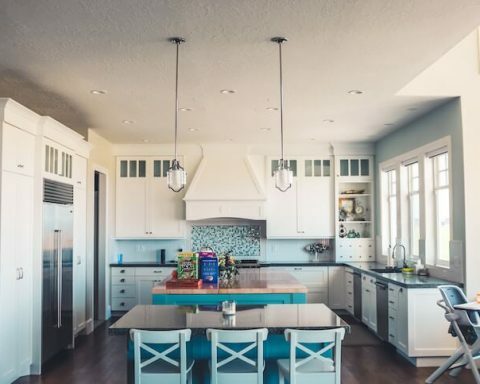 If you plan to try to sell your residence within the next two or three years and it’s clearly falling apart, a remodel will not only make it readily saleable but increase the value and bring a bigger return on investment at the closing table. 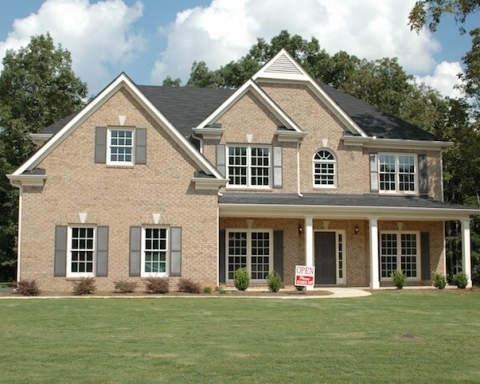 You should not remodel if you like the style of your home and plan to stay there for more than five years. You certainly shouldn’t do it if a local contractor or design professional is trying to pressure you into making a quick decision. 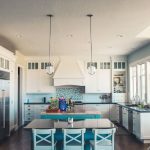 Things can change pretty quickly during a remodel. Before you start, make sure you have a list of priorities. Recognize the difference between needs and wants. The above tasks take precedence. Items in the latter category should be delayed until you have sufficient time and money. Another thing you’ve probably learned from watching HGTV is that surprises inevitably occur. 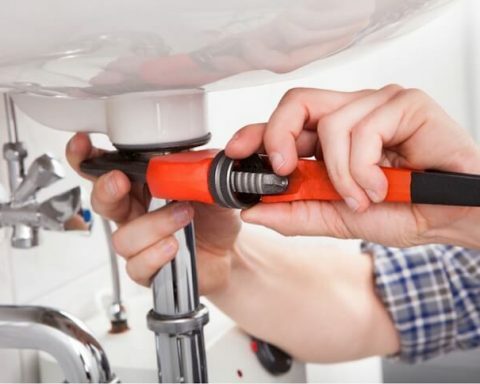 Whether it’s cutting into drywall to find mold, or suddenly discovering your home’s pipes need to be re-plumbed, hidden costs can turn up anywhere. 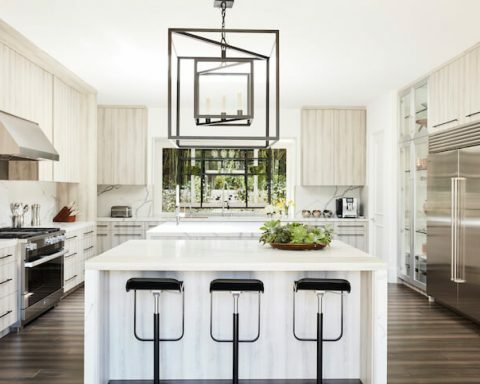 “For any large renovation, you have to plan for the unexpected,” home design expert Glenna Stone says. No more than one in five homeowners comes in under budget on a renovation project, so it’s smart to over-budget. Stone suggests you plan a 10 percent buffer or cushion. Some experts suggest closer to 25 percent, especially if you’re dealing with an older home. 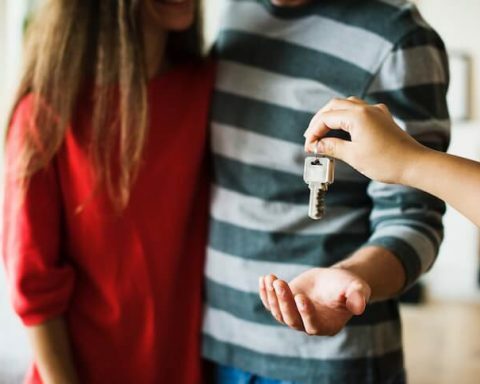 If you’re on a strict budget, find ways to stretch your money, such as investing in upgrades and renovations that have a significant visual or functional impact. Take the kitchen as an example. Though you could easily drop $15,000 on a brand-new, state-of-the-art refrigerator, oven, and dishwasher, is that really the best way to spend your money? 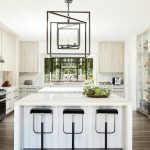 That same amount could be put toward granite countertops, a new backsplash, and the removal of a wall that opens up the floor plan into the living room. A home remodel is not something that you should enter lightly. It can cost tens of thousands of dollars and will be hard to reverse once it’s completed. Take your time and make smart, well-reasoned decisions. That may extend the project timeline, but it’ll ensure you end up with something that will make you proud.